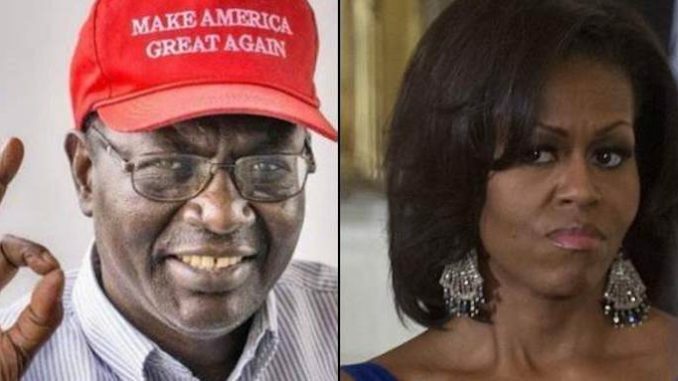 “Since the early days of the Obama administration, citizens across the board have studied videos and photos of Michelle Obama and said that she is a man,” the shock jock said. It’s not the first time Malik has made things uncomfortable for his brother on social media. 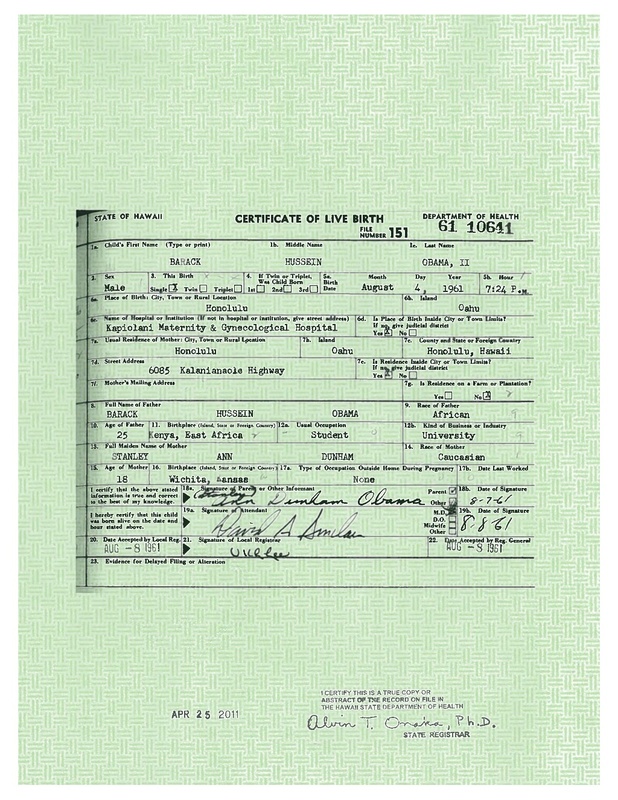 In 2017, Malik Obama tweeted an image of what appears to be Barack’s birth certificate.